Happy 2018 to all our wonderful customers! We met so many of you in 2017 at the Pike Place Market and at Issaquah Salmon Days! We hope to see you both places again in 2018! We had fun doing some custom work for the rooms and the Rider restaurant at the beautiful, completely refurbished HOTEL THEODORE (formerly the Roosevelt) and continue to add to our online store. We also want to thank all our wonderful ONLINE STORE customers all over the United States! Please follow us on Instagram and Facebook which is where we post our most recent up-to-date photos of our newest merchandise and any new designs! 1. We will be doing wholesale custom work all year long. Please provide resale number and business name/EIN with any inquiries. As of 2018, we are no longer doing retail custom orders. 2. We will be open 6 days a week at the Pike Place Market in January and February. Wednesdays - Mondays. Beginning in March, we will be open 7 days a week. Please always check our Facebook page prior to making a special trip as that's where we post any last-minute days off! 3. We have created a wait-list for out of stock items! 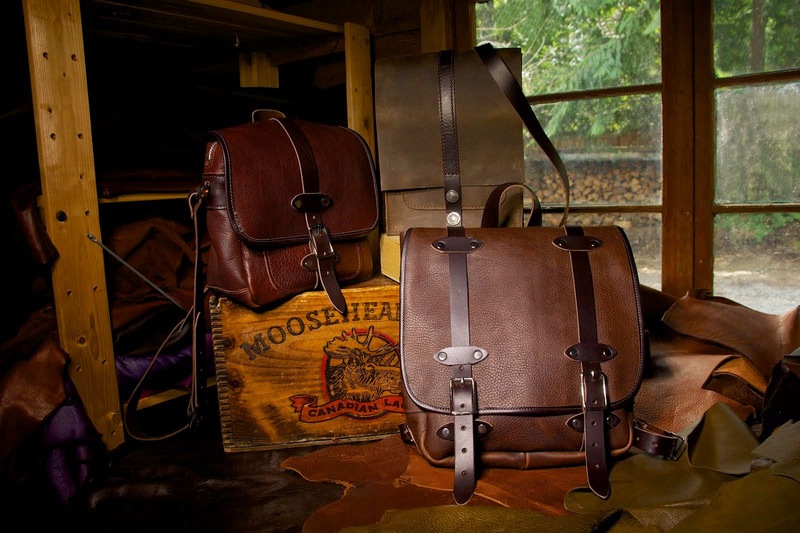 If the item you want is sold out, please email shawn@stickmanleather.com to be invoiced when the item is back in stock! (Include your city/state with your inquiry). Today's public service announcement is regarding the care and feeding of zippers! 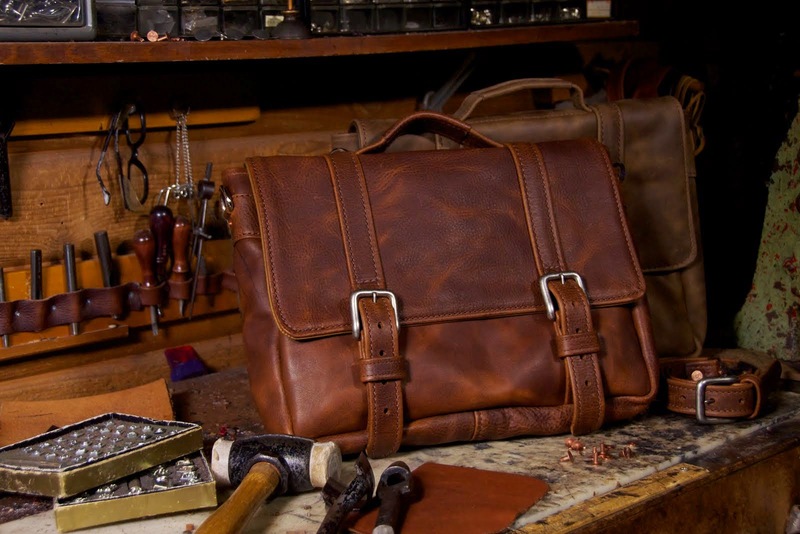 Whether it is a Stickman Leather bag, or any other bag - or suitcase - you own and love if you take care of it and use it properly you can save your zippers! How do you save your zippers? By carrying the appropriate amount of stuff (and weight) in your bag! Want to know the surest way to blow out a zipper? The surest way is to consistently over-stuff your bag.If you regularly over-stuff a bag, it places stress on the zipper and/or things get caught in the zipper. To replace a zipper typically requires replacing the entire panel on which the zipper is sewn. And, in some bags, the way it is constructed prevents any type of repair. A good rule of thumb is this: if you always have to force the zipper to close around all the stuff in your bag, it's time for a larger bag! End of public service announcement. Thanks for listening! 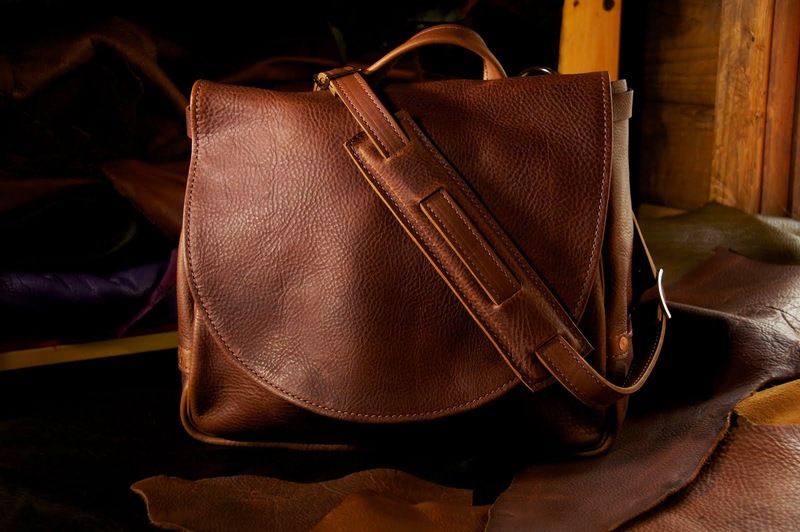 We are a small batch leather shop. 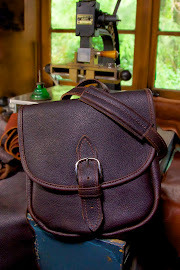 This means that all our bags are handcrafted in our 300 square foot shop in the Pacific NW. We have some leathers that we get (fairly) consistently, but, many of the hides we get are one of a kind. When building Mailbags or Lindy bags, Shawn can make about TWO bags out of one hide. If Shawn finds an interesting hide, he buys it and then makes two bags. That's it. Once they're gone, they're gone! Even our "standard" colors, can vary from dye lot to dye lot. For you knitters out there, you understand the need to get all your yarn from the same dye lot for a big project. Or for you woodworkers, you see how the same type of wood can take stain differently. For that reason, we are continually updating our online store with new photos, as the colors change. That is also the reason our quantities are limited at the Pike Place Market and in our online store. As always, we thank all of our faithful customers who give good homes to our bags.